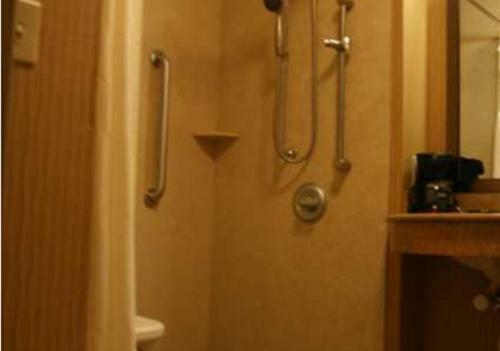 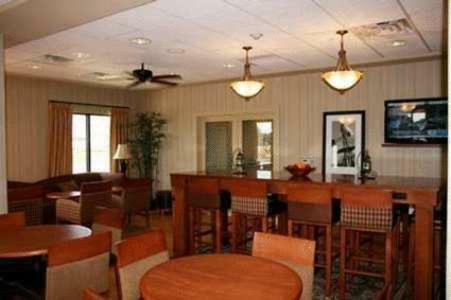 This Derby, Kansas hotel provides a free daily breakfast and free high-speed internet access. 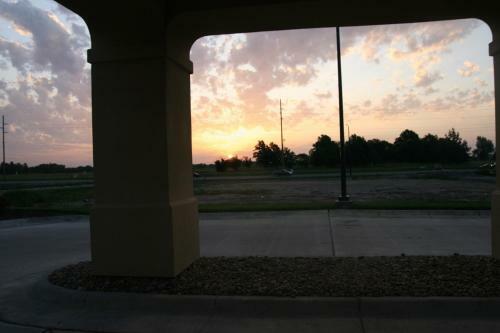 The McConnell Air Force Base and Rock River Rapids Aquatic Park are minutes from the hotel. 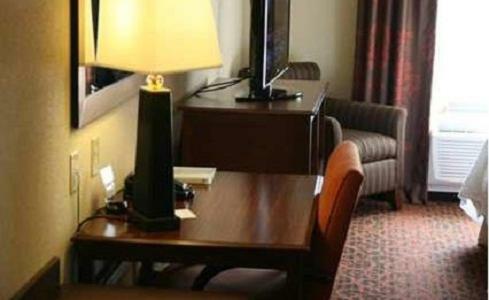 At the Hampton Inn Derby, guest rooms offer a flat-screen LCD TV. 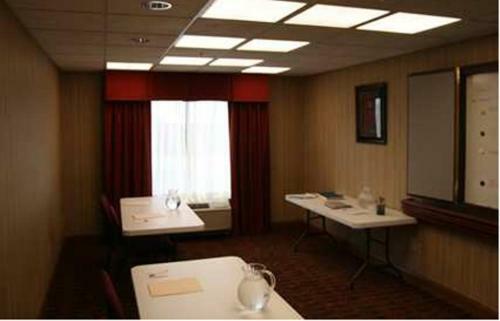 A coffee maker and a work desk are available in each room. 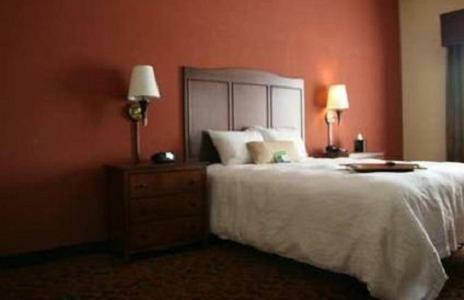 The Old Cowtown Museum and the Sedgwick County Zoo are a short drive from the Derby Hampton Inn. 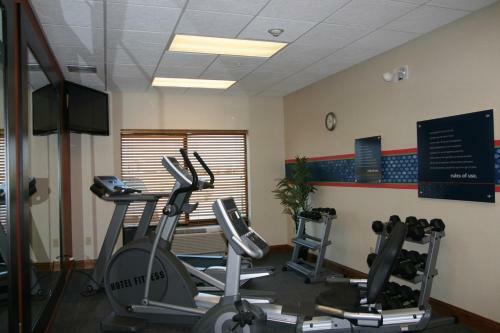 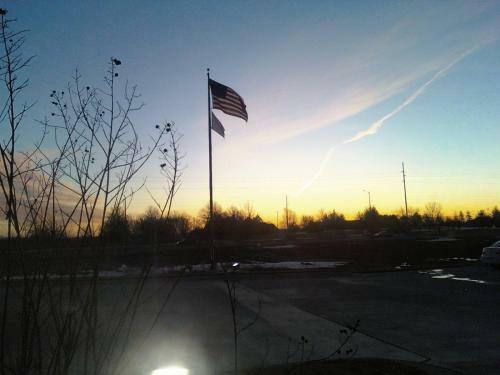 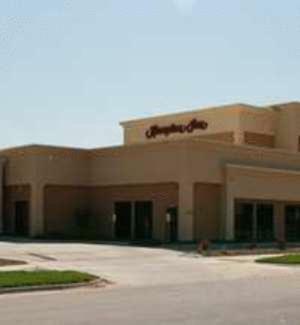 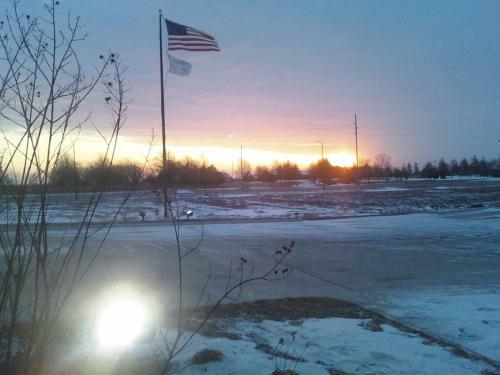 The Kansas Aviation Museum is within driving distance of the hotel. 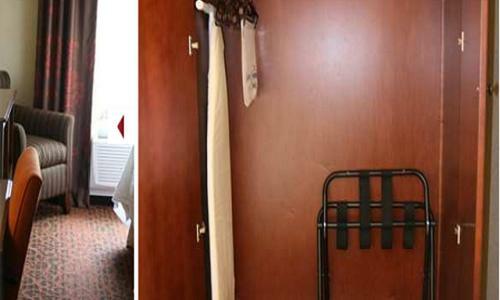 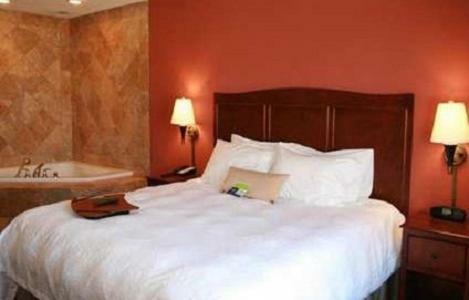 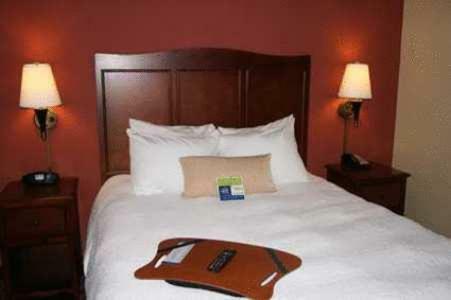 the hotel Hampton Inn Derby so we can give you detailed rates for the rooms in the desired period.